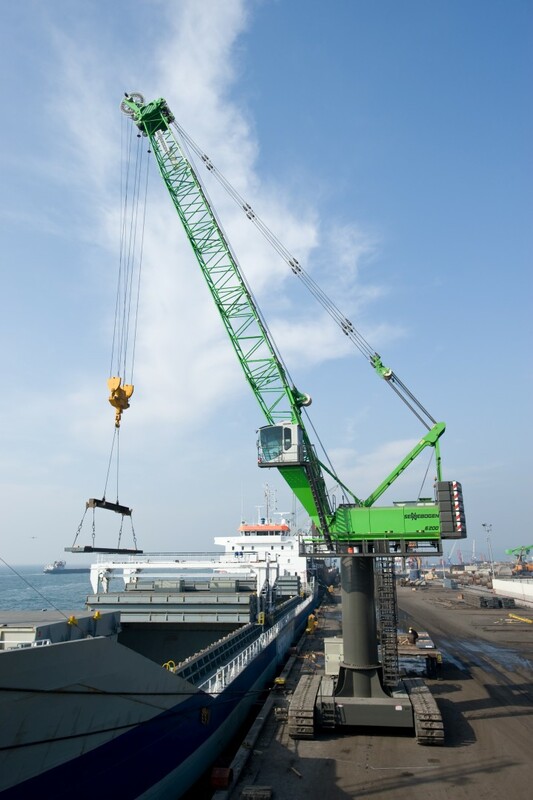 SENNEBOGEN port cranes are built for various applications in the harbour. 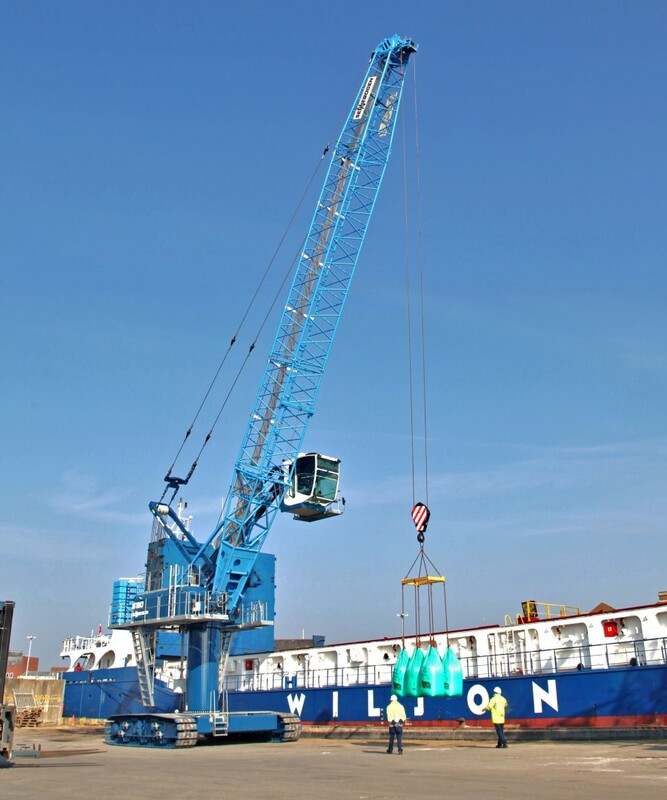 The port cranes guarantee with their robust undercarriages and the large supporting squares high stability for heavy lifting works. The maritime paint finish offers very good corrosion protection for the maritime usage, as well as chromed and nickel-plated piston rods. The spacious port cabs enable ideal ergonomics and perfect sight into the ship with flexibly adjustable telescopic cab elevations. 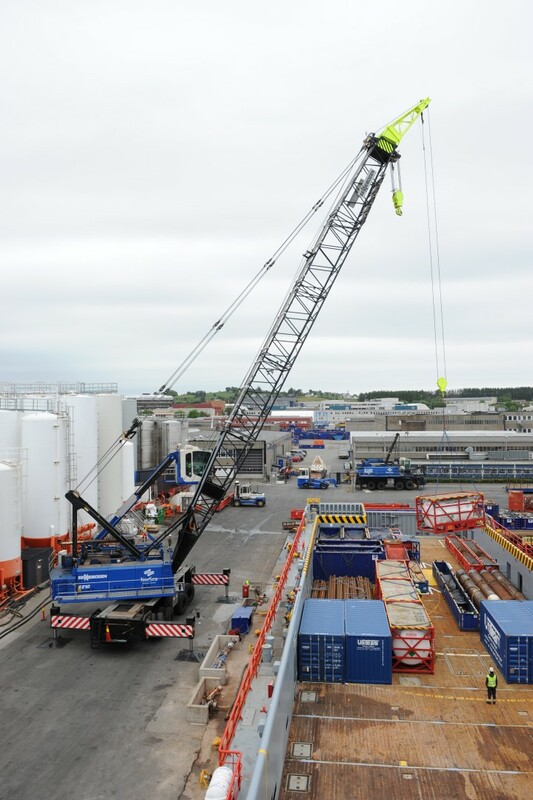 SENNEBOGEN provides customized solutions for diverse port operations. Pylon elevations up to 15 m are possible.